Promote technology development, applied research and knowledge transfer in order to make the national wine industry more competitive and successful in face of the new challenges. Reinforce Concha y Toro’s leadership in the area of plant material production, positioning the company at the forefront of this field. Generate new knowledge and improved technologies to incorporate into grape growing and winemaking practices. Integrate, adapt and develop new technological resources, designed to enhance winemaking processes. To facilitate the exchange of knowledge and make first-class analysis readily available to the agricultural, enological, operational and commercial areas. Generate new ideas and explore emerging trends. Encourage development of industry-specific knowledge through education and research for the benefit of the industry. Expanding awareness of new advances and improved technology arising from research, development and innovation of new research lines and projects. Promote Extension activities for the benefit of the entire wine sector. 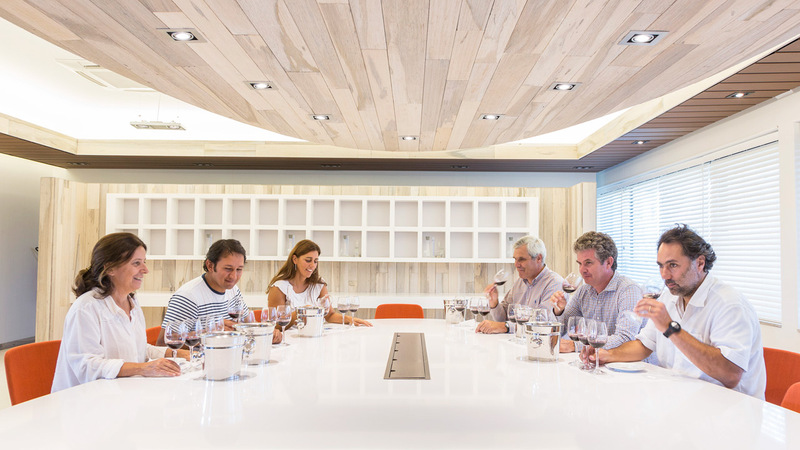 Our modern building is situated in the 7th Region of Maule, the winemaking heart of Chile. Covering over 1,500 m2, our installations include the Agriculture and Oenology Laboratory, a Molecular Biology Laboratory, the Experimental Cellar and the Center of Extension, which together with the Rauquén Greenhouse and the Lourdes Cellar, are located within the vineyard of the same name which, with its close to 1,090 hectares, is the largest continuous vineyard in Chile. The human capital of the CRI is of a multidisciplinary nature and is made up of researchers with experience in basic and applied sciences in the areas of biology, chemistry and engineering, and professionals with a deep knowledge of viticulture and oenology. The CRI, through strategic partnerships and agreements with prestigious entities, seeks to create international networks that permit the promotion of activities, projects and programs which are managed by the Center’s research and professional team. 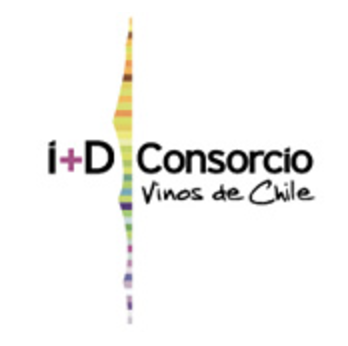 The Company participates in research and development programs through the Vinos de Chile R+D Consortium, projects that have been identified and prioritized by the industry itself. 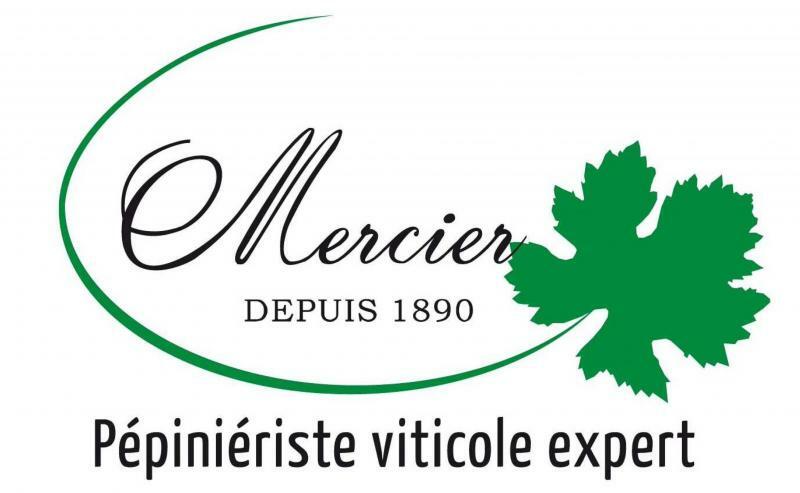 Since 2001 Concha y Toro entered into a long-term agreement with Mercier-Groupe, the largest producer of vines in France. The “Technical Assistance and Supply of Goods Agreement” provides wide-ranging technical support with regard to the production of grafted plants. It also enables access to top quality clones, which today form the basis for Concha y Toro’s production of plants. Concha y Toro forms an alliance with UC Davis (USA) for joint research by establishing the “UC Davis LINC-Life Sciences and Innovation Center” in Chile, financed in part by the Innova Chile Committee’s “International R&D Centers of Excellence for Competitiveness 2.0” program. 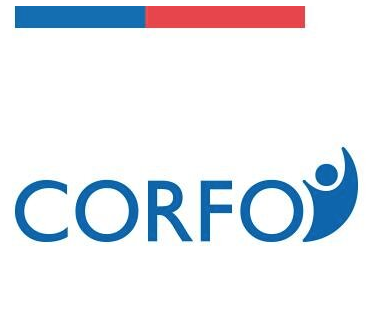 The Center for Research and Innovation is a recipient of tax benefits under the CORFO R&D Tax Incentive Act, which constitutes a significant stimulus for investment in the field of R&D. Furthermore, a CORFO grant is co-fundingthe project related to the strengthening of grapevine nursey plant material. The network is dedicated to research excellence and education in viticulture and enology, joining academy and industrial global partners, coordinated by University of Bordeaux, France. CII became a member of the UC Anacleto Angelini Innovation Center in 2015. This is a space conceived to promote a pro-innovation and entrepreneurial ecology. 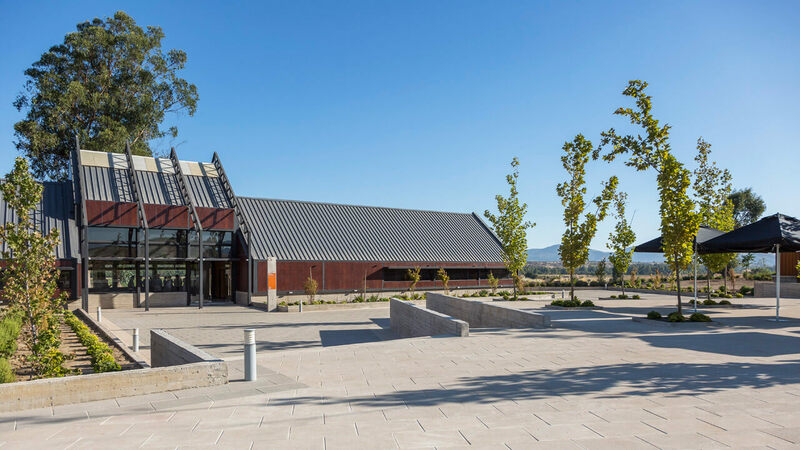 Thought of as a multidisciplinary and generalist center, it welcomes both innovation projects and entrepreneurial initiatives with a high economic, social and cultural impact.